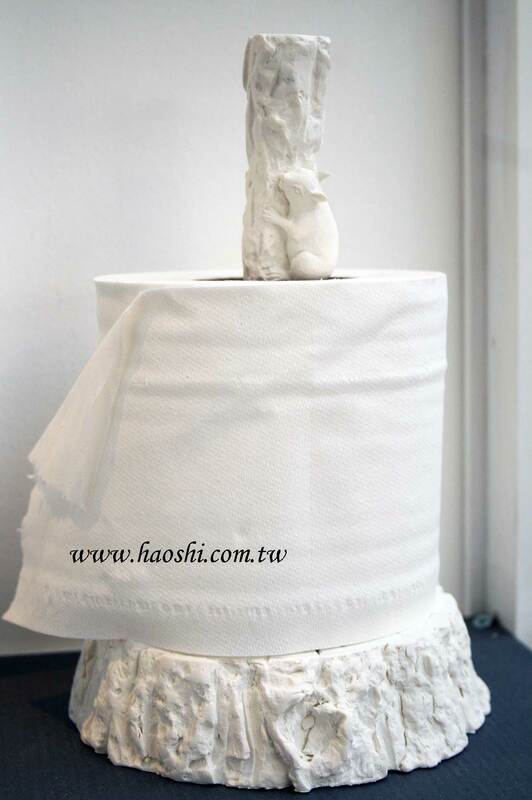 It would be fair to say that animals of all shapes and sizes were wandering the length and breadth of the London Design Festival 2011, from delicate butterflies and hummingbirds on fabrics & wallpaper to rhinoceros furniture. I’m serious about the latter, but you’ll have to wait til the 100% Design post for that *beauty*. Maybe it’s the design world’s way of making us feel reconnected with nature in these tough times, a way for us to coo & ahh in the same way we do at the Andrex puppy (NOT the CGI one! ), forgetting our financial woes and putting our hands in our pockets for that new cushion covered in lovebirds. Whatever the reason, Tent London had a whole new marvellous animal slant on things and I’d be quite happy to have any of these quirky beauties in my home. The special edition oversized Diva the ostrich and Sultan the dog tables above are the result of a collaboration between iBride and Kelly McCallum. 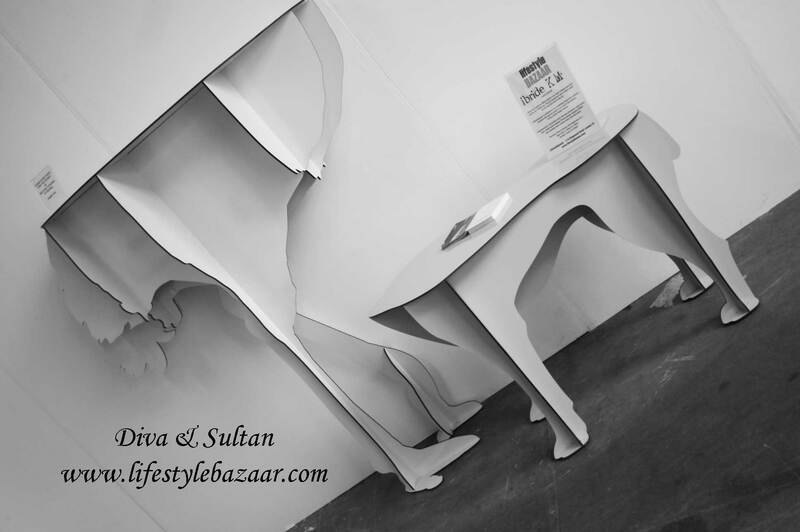 You can buy the regular sized versions here at www.lifestylebazaar.com. 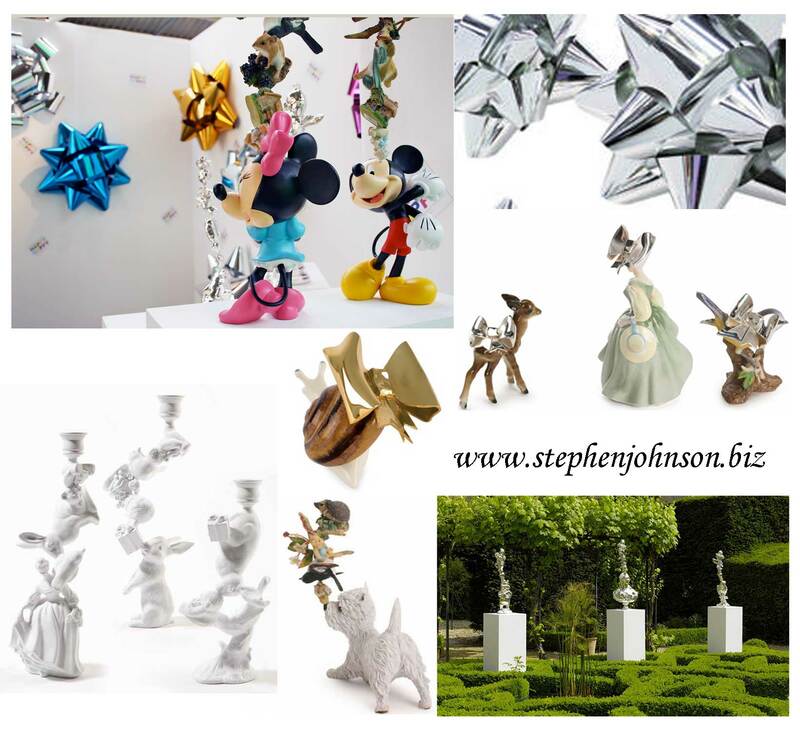 How could anyone not smile at Stephen Johnson’s wonderfully kitsch and elegantly insane designs? Delightfully impractical but who cares, they are designed to evoke an emotional reaction rather than fulfill a physical need. Having said that however, don’t we all need to smile every so often? Little wonder his Happy Happy exhibition (top left) of oversized bows and Minnie & Mickey Mouse sculptures went down at storm at Tent. Find his work at www.stephenjohnson.biz. 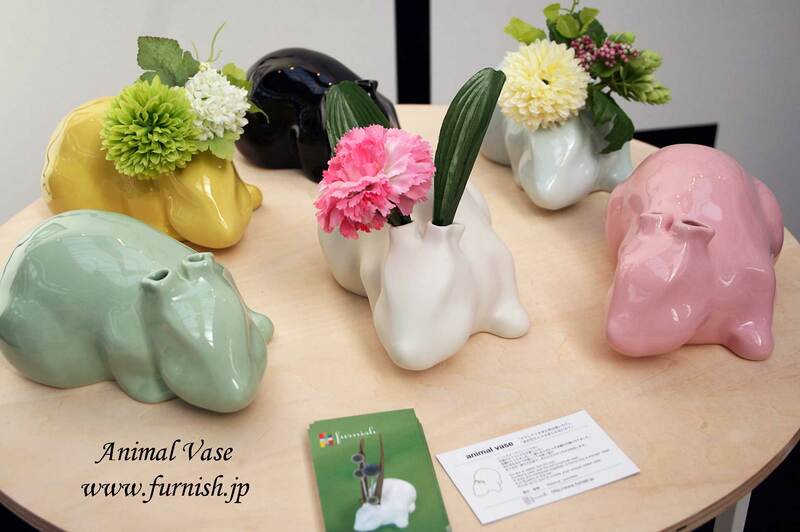 There’s absolutely no excuse not to buy flowers when you have one of these Furnish Animal Vases as they look so bereft and savaged without their floral ears, it’s a cruelty not to fill them. 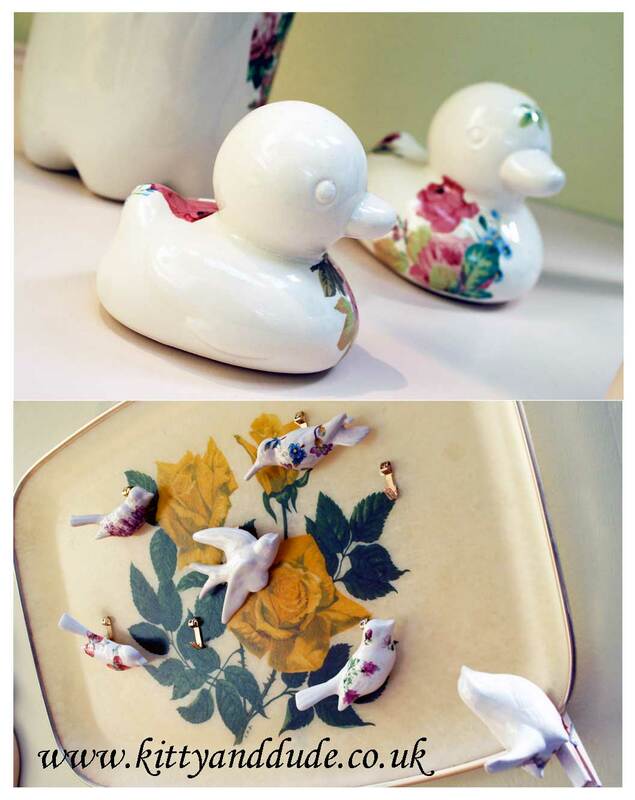 Pretty ceramics from Scotland based Kitty & Dude, who’s work has a real 1950’s feel to it, their stand was just lovely. If you fancy a salt and pepper shaker in the form of a robin redbreast, this is the web-site for you!